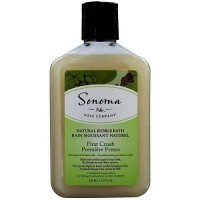 moisturizing formula for dry and sensitive skin, Provides a rich, creamy lather that conditions while it cleanses, leaving the skin soft, fresh and moisturized. 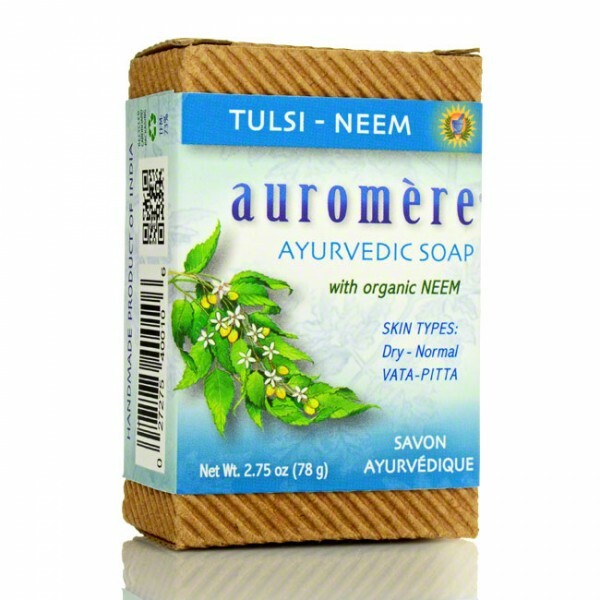 Auromere's Tulsi-Neem moisturizing formula combines the excellent toning, soothing and purifying properties of Neem oil, a natural emollient and skin restorative, with 17 other highly recommended indigenous herbal extracts and oils prescribed for centuries by specialists in India for optimum care, nourishment and preservation of the skin. Tulsi is known as the holy basil plant of India. Besides its qualities of sanctity and auspiciousness, Tulsi has been used since ancient times to purify the complexion and protect the skin from environmental damage. The cold-pressed coconut oil base provides a rich, creamy lather that conditions while it cleanses, leaving the skin soft, fresh and moisturized. Coconut oil, palmyra oil, water, alkali, castor oil, hydnocarpus (cactus) oil, tulsi (holy basil), neem oil, rice bran oil, rose petals, zedoary, turmeric, fenugreek, psoralea corylifolia (babchi seed) peepal (bodhi tree), alangium salvifolium, costus, Indian sarsaparilla, shiva neem, and hibiscus. Not tested on animals. 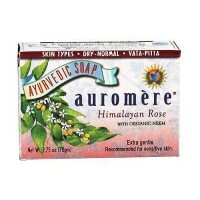 Use as you would any other fine soap bar. VATA-PITTA: For dry to normal skin. 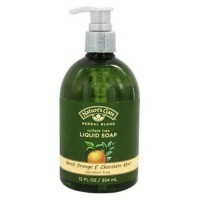 Natures gate liquid soap organics herbal blend neroli orange chocolate mint - 12 oz.